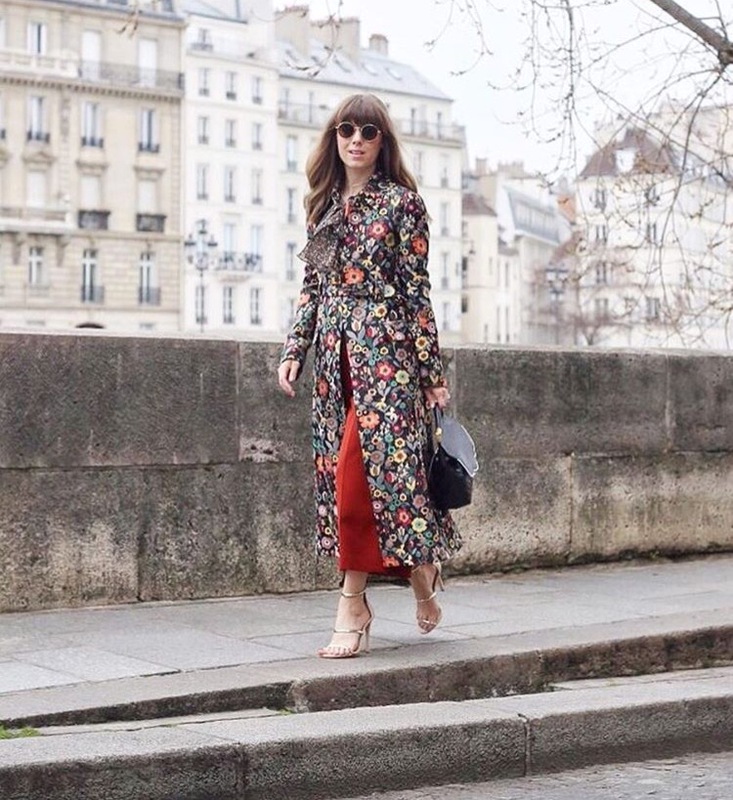 "It's a beautiful day in Paris, @margoandme is on a mission to find the freshest inspiration for our next collection with Target Style!" I love everything about it, both the style happening in the photo and the message listed; look around and get inspired. It serves as a reminder for opportunity from believing in our surroundings. 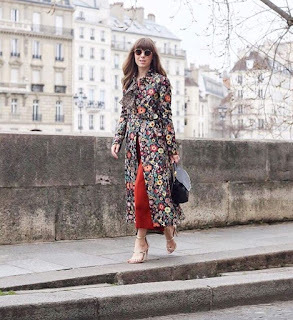 With spring so fresh upon us, I'm eager to find inspo myself from taking extra looks around. Thus far, flowers and brights and fresh perspective are my key elements of encouragement. I'm sure more will be added to this dainty pile and for that, my true excitement builds! A merry and happy Spring to you and yours.